You must make reservations at least 5 minutes in advance of the time at Minami Restaurant. We are located half a block east of the Yaletown - Roundhouse Skytrain Station on the Canada Line. 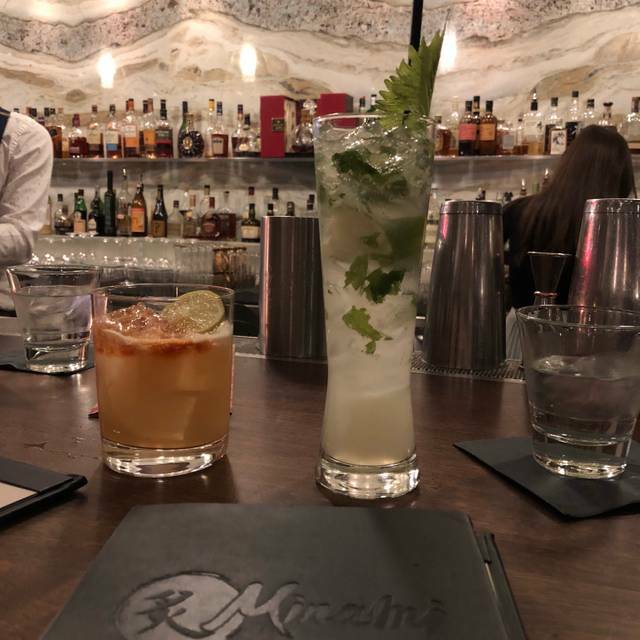 Minami Restaurant features two private rooms for your next party, meeting, or special event. We can also do full buyouts on a case by case basis. Catering services are available for your special occasion. 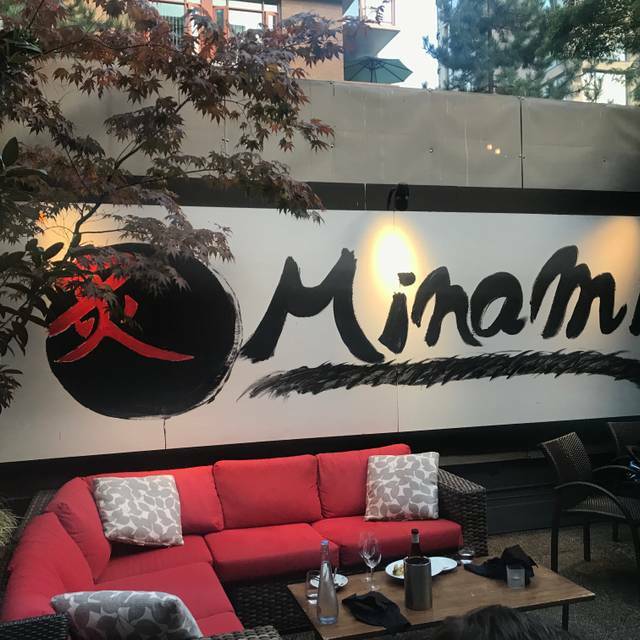 Located in the vibrant neighbourhood of Yaletown, Minami Restaurant follows the pioneering footsteps of its sister restaurant, Miku, in delivering the innovative dining experience of Aburi cuisine to Vancouver's thriving food scene. 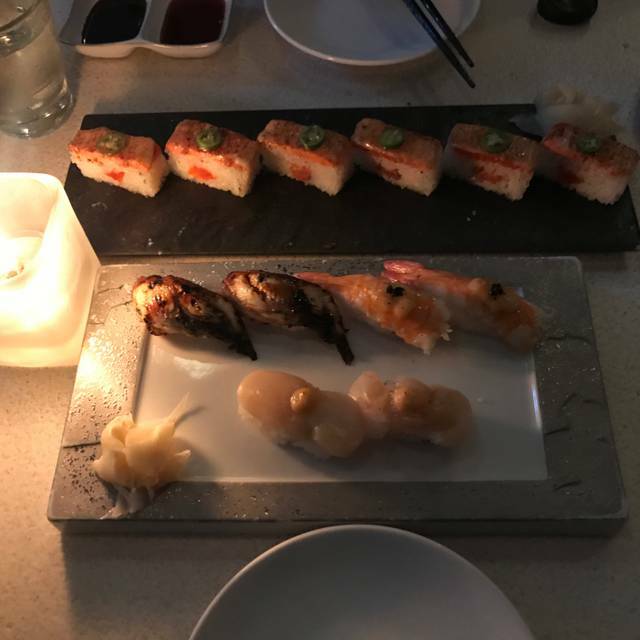 Each piece of sushi is flame seared using a blowtorch and binchotan (oak charcoal), resulting in sushi with a smoky aroma and a melt-in-your-mouth texture. From the kitchen, seasonal and locally sourced ingredients are integrated into Minami's dishes to reflect Vancouver's diverse flavours. This culinary approach evokes both the passion and beauty of Aburi cuisine, as each dish is artfully plated on custom-designed Arita Yaki plate ware hand picked by owner Seigo Nakamura from the artisan town of Arita, Japan. 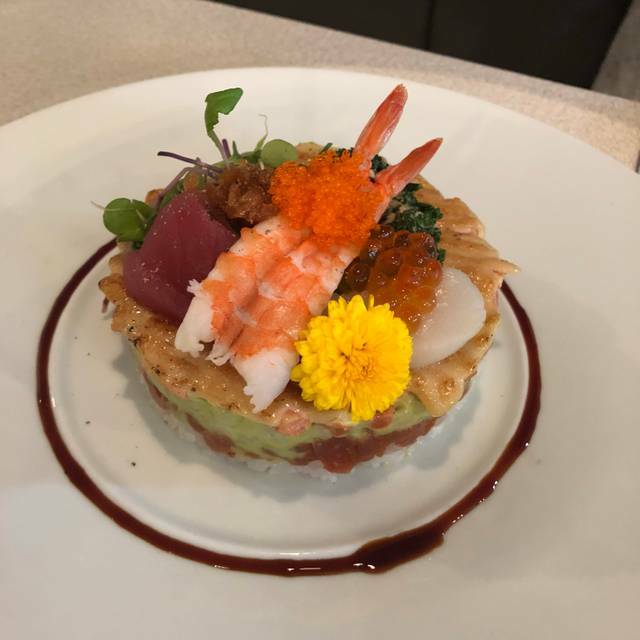 Minami Restaurant offers a dynamic space for both dining and entertaining, including two private dining rooms, a seated lounge, hidden garden patio, and sushi bar. 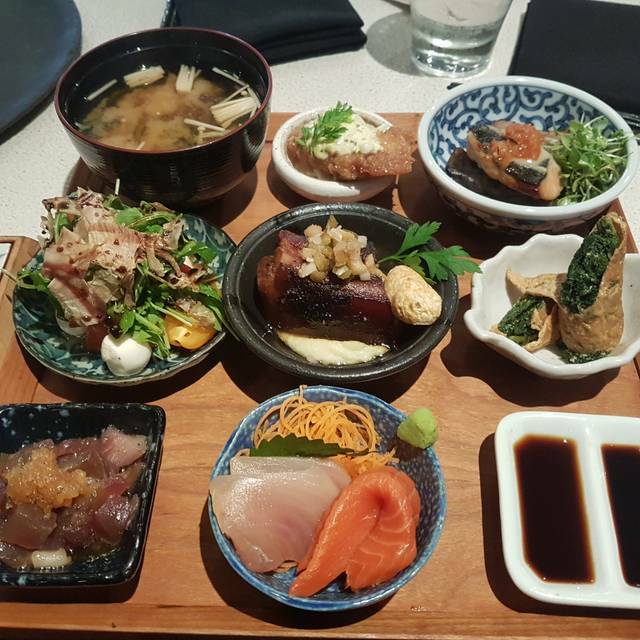 Located in the vibrant neighbourhood of Yaletown, Minami Restaurant offers two distinct private dining rooms accommodating groups between 14-30 for a wide range of private events. Say thank you this Mother's Day weekend with our special chef's features. 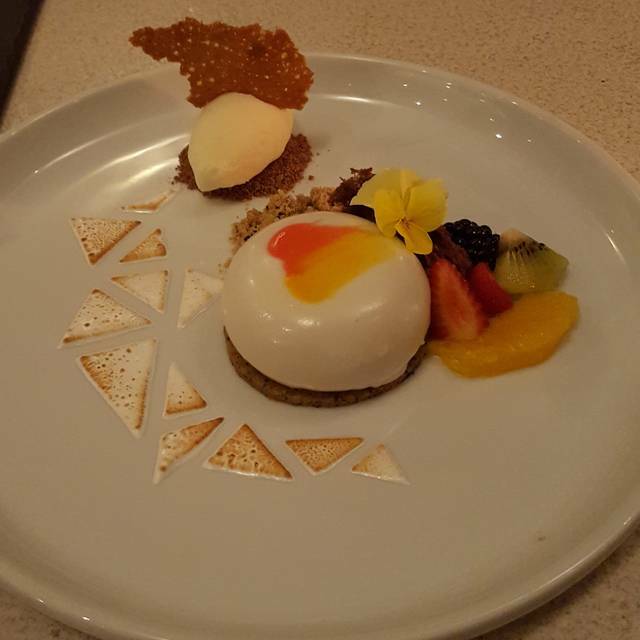 Join us for dinner and enjoy our indulgent Surf and Turf entrée, decadent Manjari Chocolate Paris Brest dessert, and pair your dining with our feature chrysanthemum honey-based Kiku cocktail. Available May 10-12, dinner only. Thinking this was one of the better sushi restaurants in the city we expected good food. This tasted like fast food and the fish looked precut even though it wasn’t it gave that look. Nothing special and over priced. I couldn’t believe we had to ask for wasabi, service was slow and they left off part of our order. I’d never go back, there must be better places in Vancouver. This is overpriced sushi and the. Service was bad. Service was extremely poor. Multiple staff passed us why we waved and asked for help. This happened multiple times. As seems as staff only cared about their own table or whatever they were doing. Extraordinarily long wait for service. Only the oishi was good. The sashimi did not taste fresh and the chicken aburi was below expectations. Overall food was underwhelming and not worth the value compounded with awful service. Would not recommend. Their sister restaurant miku has far better service with slightly better food. It is expensive. And it is worth every cent. Such amazing food, and friendly staff. Took my grandma here who’s visiting from Taiwan! We both ordered the premium lunch set! Everything was delicious! We can’t wait to come back. Simply excellent all around and I would keep coming back for more delicious entrees and cocktails. It was a good dining experience. It is not the traditional Japanese but tastes good. 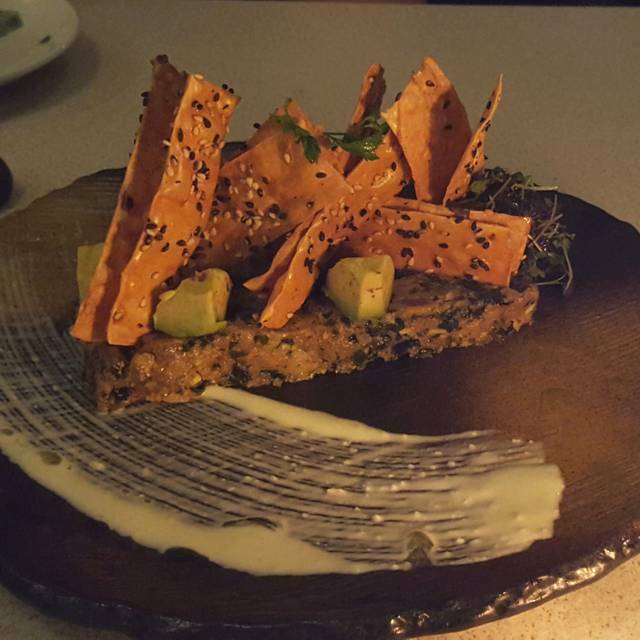 Beautiful space, impeccable service, delicious food! This is a spectacular Japanese food restaurant but not for value-seekers. I have dined in many fine restaurants throughout Japan and Asia and this team served up the finest I have sampled. Price is a little high, however, so hopefully money is no object for you if you want to dine here. We had the sampling menu with wine pairing and the food and wine were both great... But the team couldn't serve the wine at the right time as the food course was served. table wobbles none stop, had to wait for over 5 mins to get seated. Nobody greeted at the reception. I'm a regular here and it is regularly wonderful. Everything you'd expect from a classy yet casual japanese restaurant. Best Salmon Oishi in BC hands down! We ordered the Miso soup, Chicken Nanban for appetizers and Aburi flat iron steak , Miso king Salmon for Entrees. We felt the appetizers were more appealing in taste than the entrees. Also the Service was below par surprisingly for a restaurant of this stature. We both feel strongly that this is some of the best service we have ever experienced, even at some of the highest fine-dining restaurants we’ve been to. The food (all sushi) was the best we’ve had. The food is amazing, but the service was odd. We made a reservation for 9:15 and after just getting settled, ordering our first round of drinks, ordering food and waiting on food, the server comes by and asks if we think we will want anything else because the kitchen is closing. For a restaurant that takes reservations that late and charges what they do for amazing food, the service does not line up. Definitely something to work on. Did not receive good service at all. The salmon tartare was very very cold not tastey and salad had to return it. Rice overly sweet. Fish was fishy. Flavours not balanced so left with a greasy feeing and upset stomach. Always a wonderful meal and experience. One of my favourite places to dine in the City. Sister restaurant to Miku Easier to park in Yaletown than going to Miku. Food is great, Miku might have a slightly better ambience and service. Overall good experience. Food was wonderful. Service was wonderful. It was a bit loud for our purposes that night but I should have predicted that. 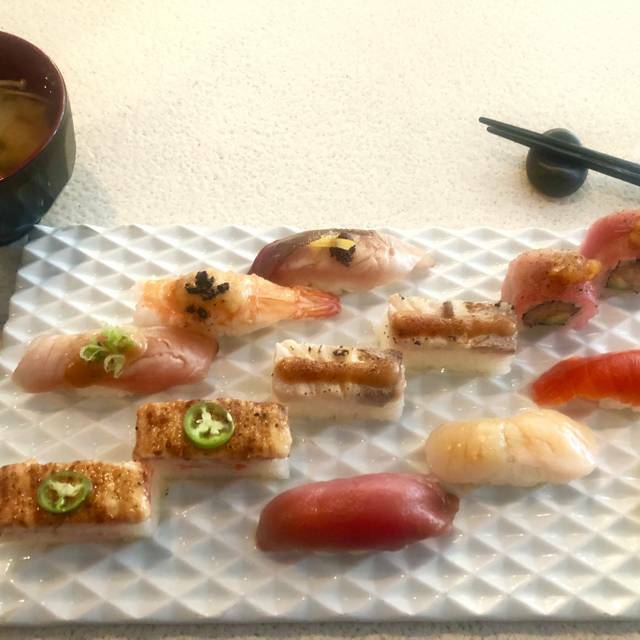 The Aburi sushi in particular was fantastic. Aburi sushi are the best as usual but not the other lunch special. Chris is nice and helpful. service depends on who serve you. Not every server service in same level. It’s better drinking in this place. 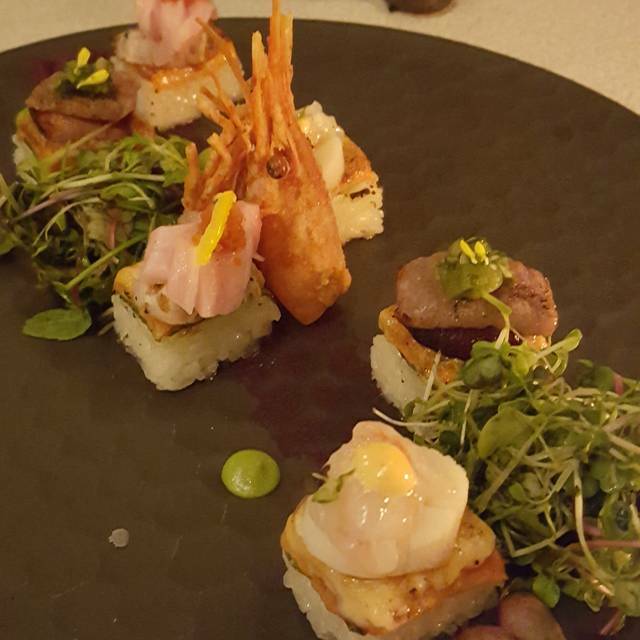 Great food especially the Aburi sushi but the price point in general was too high. Server was very polite. Quite liked the food but location was quite loud which made it a bit difficult to talk with person across the table. SeaOtherwise all good. Best Japanese food/sushi I've ever had in my life. Fantastic venue, traditional feel and great service. I enjoyed the set lunch menu 45 very much! Food was great & had a great time! I really love this restaurant. This restaurant is the best one in Vancouver ive ever had. Food was excellent! Service was a bit slow and non existent near the end. Great service , excellent food and experience . Will definitely come back again . Food was amazing. Seafood was fresh and our steak entree was over the top. Special thanks to Katie our server who made our experience memorable. Great date night. Consistent food quality and friendly, reliable service.